Exeter International Airport Taxis – We are extremely proud to be Exeter International Airport’s official taxi company. 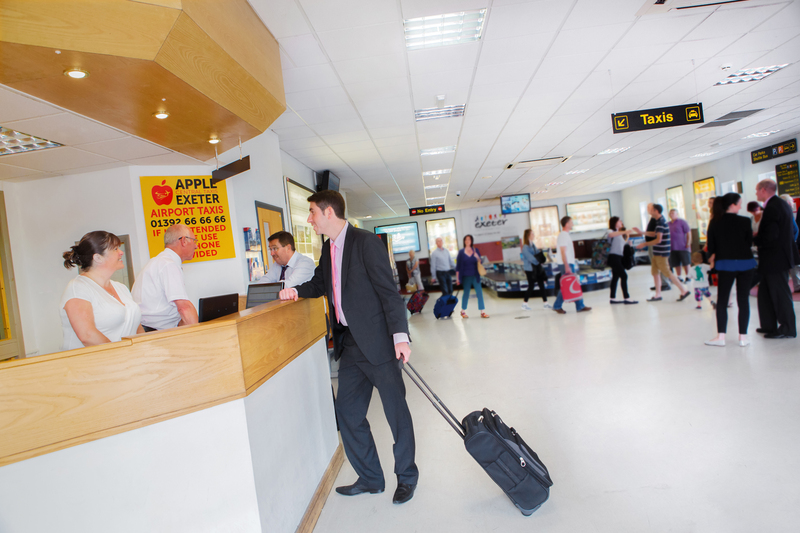 We have a walk in office located in the arrivals building which is manned 24/7 and we always have a minimum of 6 cars on site for the arrival of every flight (day & night). We are Flybe & Thomson Fly’s preferred taxi company, and pride ourselves on reliability, great service and competitive set-fares to and from all UK airports. Our control room operates 24/7 and constantly monitors vehicles, live jobs and airport pick-ups. We know when your flight lands, so your car will be ready and waiting at the correct time, so you don’t need to worry. 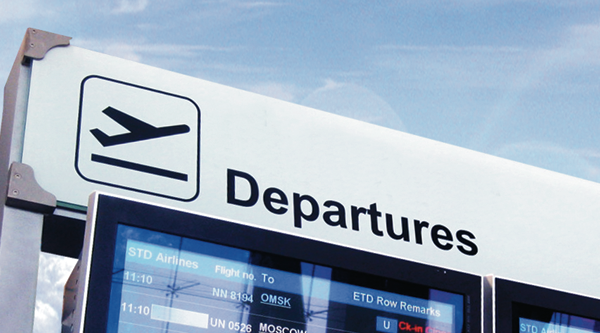 So, whether you are planning a shopping trip on your own, an important business meeting with colleagues or a transfer to or from an airport, station or port with your family – let us take care of you.